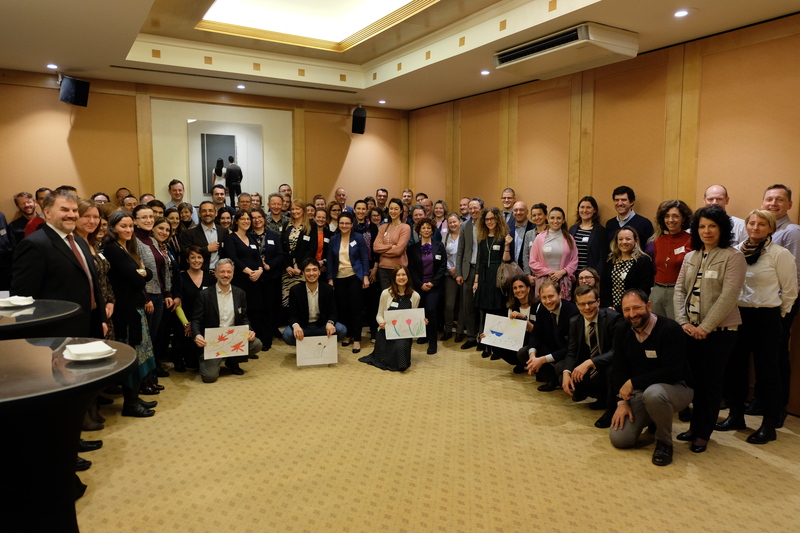 The Good Practice Workshop organised by the European Evaluation Helpdesk for Rural Development, 'Getting prepared for the ex ante evaluation of the CAP Strategic Plan', took place on 20 March, 2019 in Brussels, Belgium. Provide a forum to discuss and learn lessons from the ex ante evaluation experiences gained in the current programming period 2014 – 2020. Exchange good practices to capitalise on experiences and evaluation results for the preparation of the next programming period. Identify challenges and needs for preparing the ex ante evaluation of the CAP Strategic Plan and develop suggestions to help MAs and evaluators in their ex-ante evaluation activities.